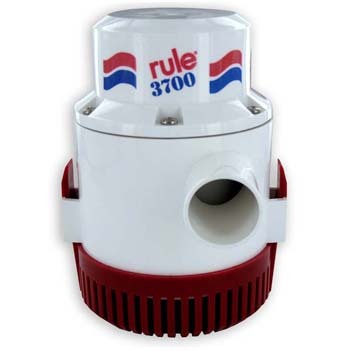 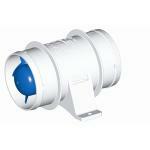 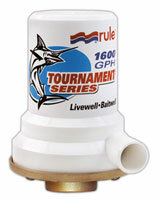 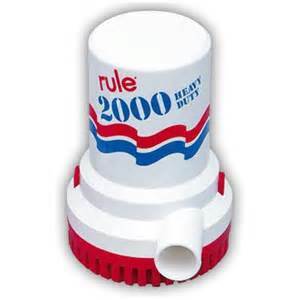 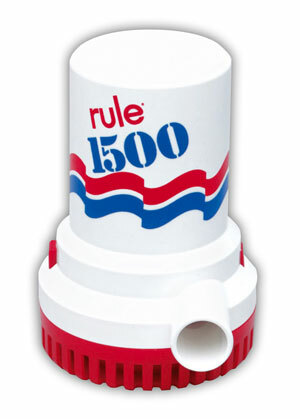 Rule is one of the industry leaders in bilge pumps and switches for boats. 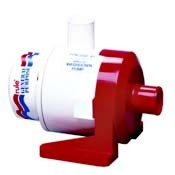 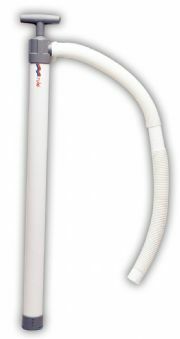 The bilge pumps are both automatic and hand held. 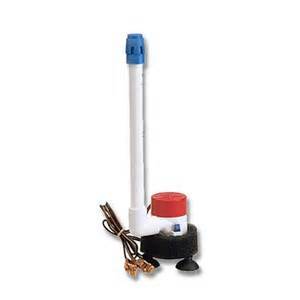 We sell various size switches also.